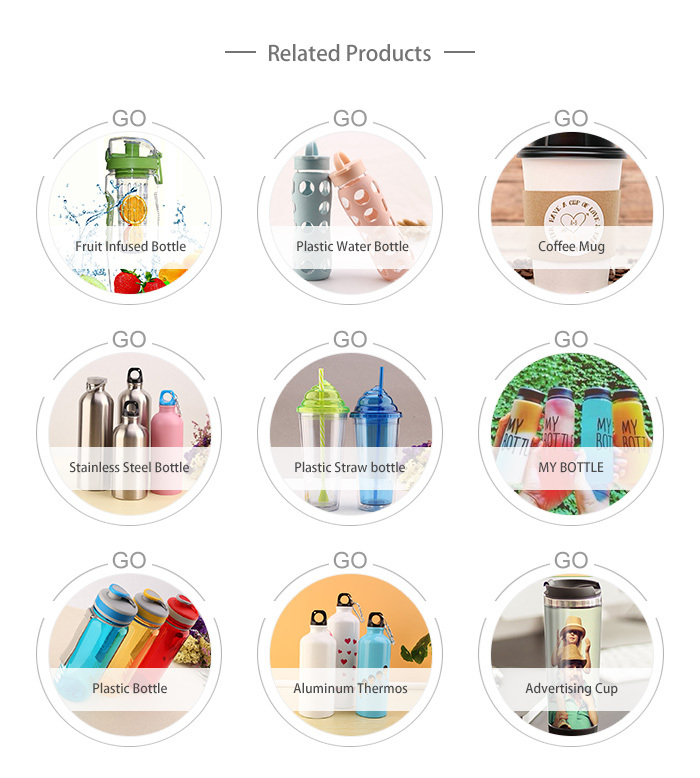 juice water bottle 550ml double layer also called healthy drinking water bottle, which welcome both on Amazon and Alibaba, 2017.
juice water bottle 550ml Making DIY flavor, is a portable, compact fruit drinking machine capable of making quality beverage with just a few minutes, is suitable for outdoor and for gift. Easy cleaning by hand wash. No batteries and electricity needed. 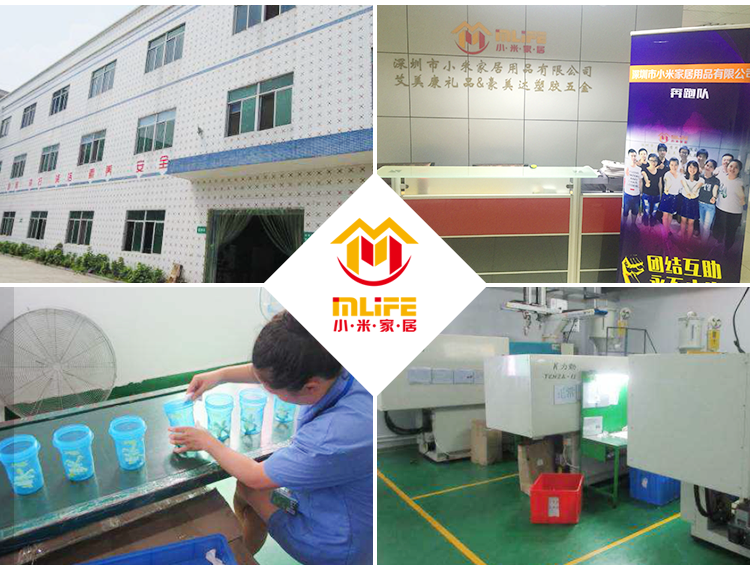 Shenzhen Mlife Household Products Co., Ltd devotes to become the classic supplier of bottles or kettles. 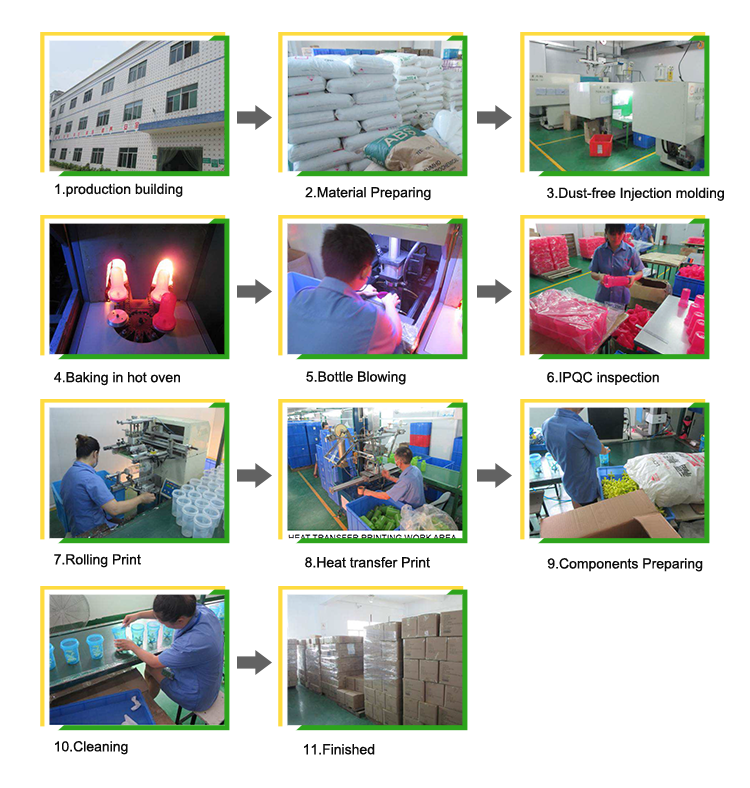 Combine the help of the professional technique and management teams with the cooperation experience from first-class customers from Europe and America, Japan and South Korea, our company actualizes the key products series: gifts of plastic bottles, fruit infuser water bottle, coffee tumblers, plastic cups with straw etc. ), owns general taxpayer qualification to make out an 17% value added tax invoice and the independent power to engage in import and export trade. 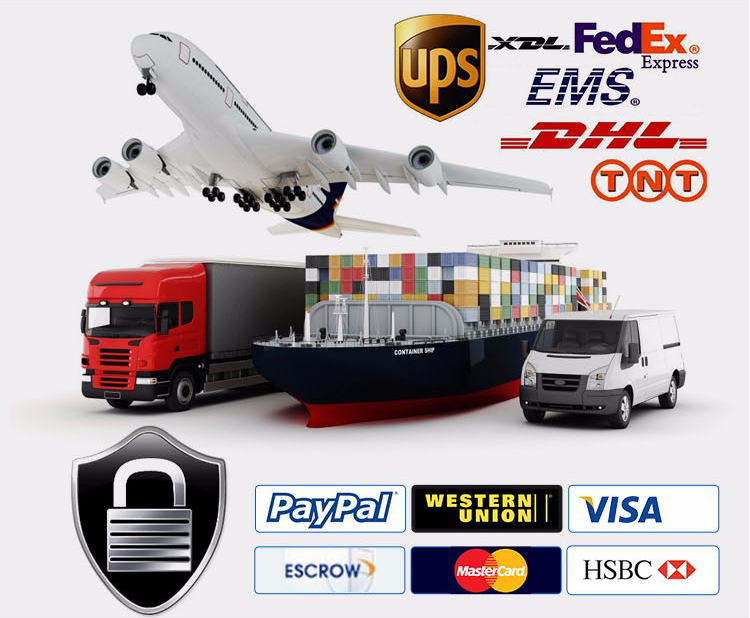 Our company designs and develops new products autonomously and continuously as well as cooperating with the customers to promote the level of management so as to satisfy the latest needs of the market and customers. 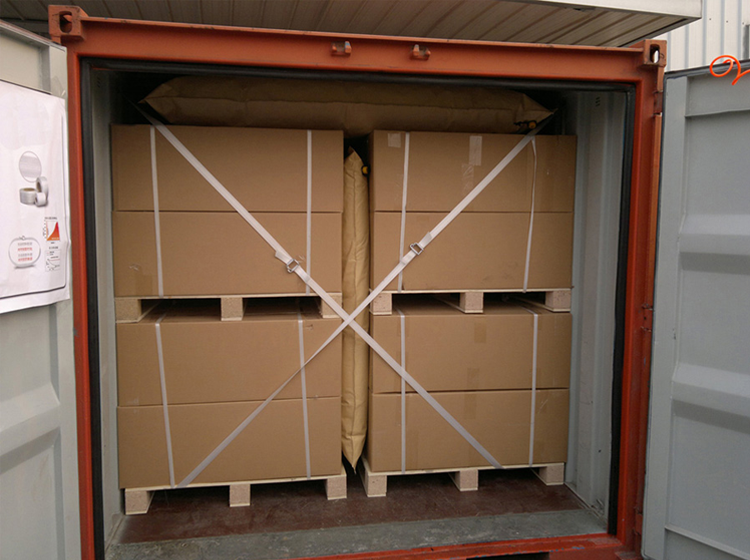 What Packing & Delivery of our products?